Switzerland’s glorious mountain scenery is a sight to behold, and the storybook landscapes can keep wide-eyed travelers glued to the bus window for hours. But having your group members march or pedal their way into those postcard-perfect scenes brings to the experience a whole new dimension. Active travelers who explore under their own steam, through villages and valleys, meadows and mountainsides, get a heady sense of accomplishment—even if it’s just for a few hours. Things leap into sharp focus when you come face-to-face with a waterfall, smell fresh grass, hear the clink of cowbells and appreciate the delicate beauty of wildflowers. What fun to eat a picnic lunch on a ridge overlooking dreamy vistas right out of travel posters. Hiking and biking certainly fuel the appetite and make all that Swiss chocolate, cheese and bakery-fresh bread taste even better. For dinner, fill up on fondue without feeling guilty. You and your legs have earned it. 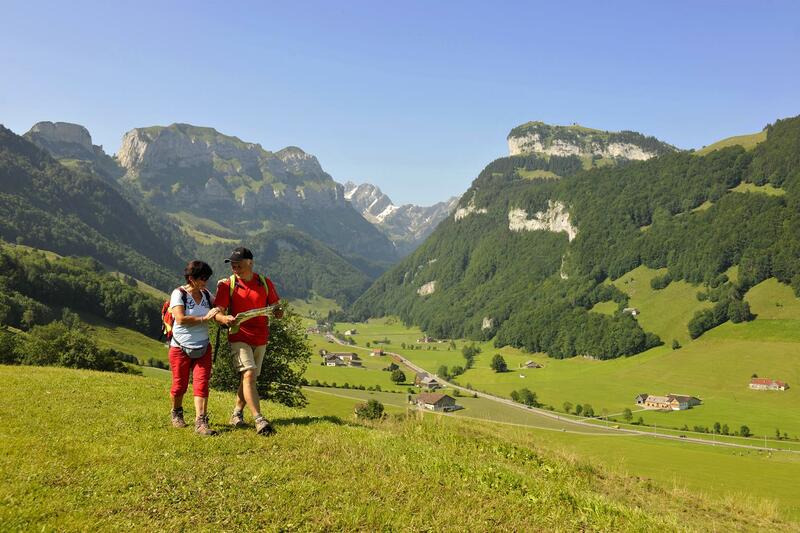 Hiking is a passionate pastime in Switzerland, and it’s common to see people of all ages, including grandparents, on Alpine trails, striding across pastures and scrambling up pebbly paths like frisky mountain goats. 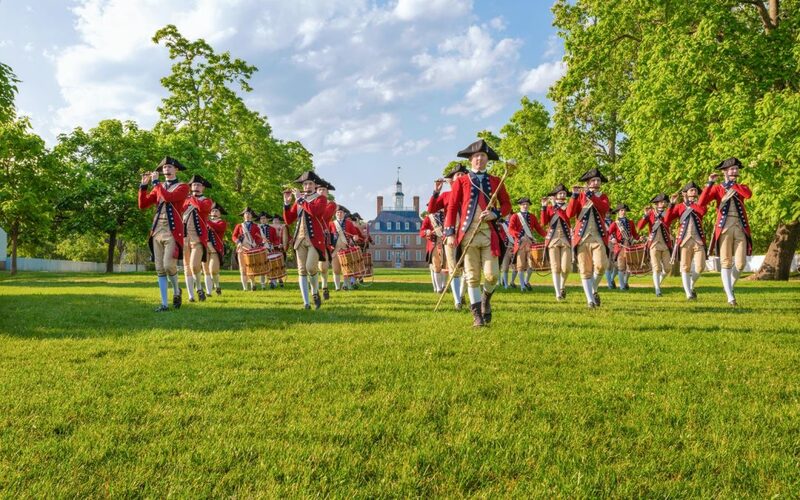 The country is world-famous for its network of marked foot-paths—totaling more than 40,000 miles— that are found in all corners of the country, many within minutes of big-city centers. Trails are well-maintained, and yellow signposts point the way, indicating the estimated time it takes to walk to villages, cable car stations and scenic points. 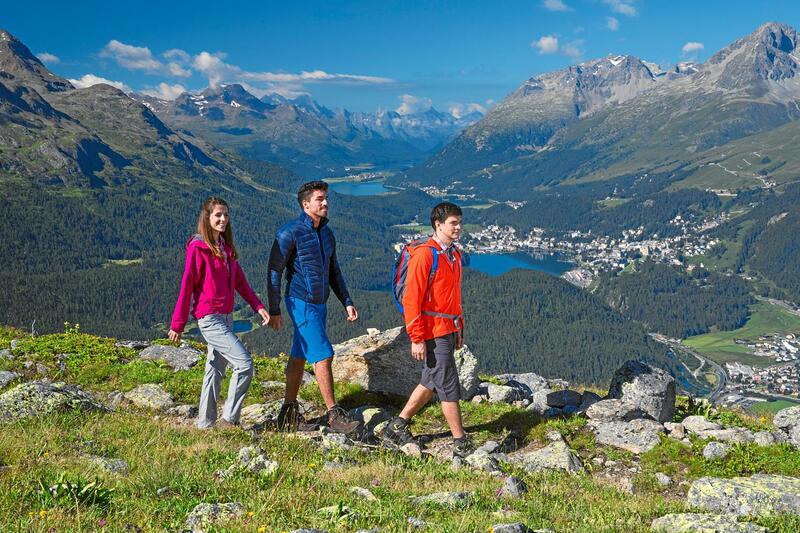 To explore the Swiss Alps by foot, ropes and other mountain-climbing gear are not needed. All that’s required are a light backpack, sturdy shoes or hiking boots, average physical ability and a love of nature. Walking routes vary in length and range in difficulty from easy to strenuous. In many tourist locales, you can reach trails at or near the summit by chairlift, gondola and cable car. Guided walks may be arranged by tourist offices in mountain areas, and they may be free for guests staying in local hotels. Many outfitters organize day hikes, and groups can book all-inclusive, multi-day vacation packages with Swiss and U.S. hiking-tour specialists. 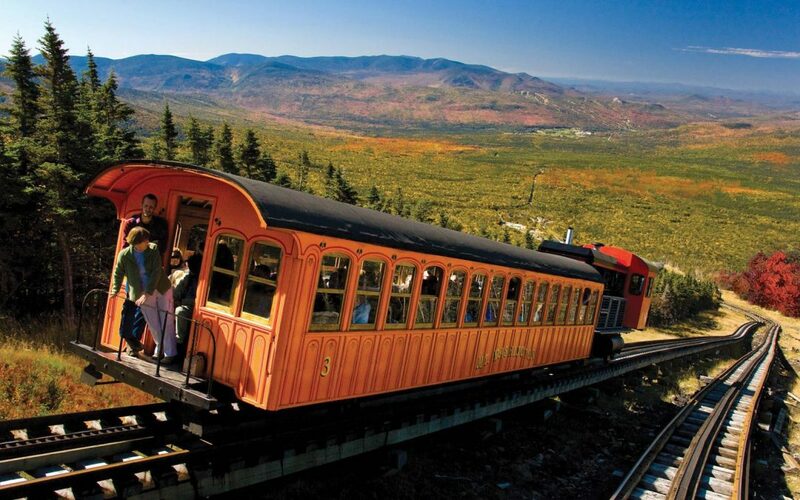 These tours typically include hotel, meals and tickets for cable cars and other aerial transportation. Groups staying in Zurich can take the train to 2,858-foot Uetliberg Mountain, just outside the city, for the easy and picturesque Panorama Trail hike, which covers four miles in less than two hours. After taking the Uetliberg Railway almost to the summit, hikers have views of Zurich, Lake Zurich and the Alps of Central Switzerland. Markers on the Planet Trail of this walk take hikers on a journey through the solar system. End with refreshments at the restaurant terrace on Felsenegg Ridge and then take the gondola down to Adliswil and the train back to Zurich. A longer trek on the Uetliberg (4½ hours) goes to the Albis Pass and Lake Turler. From Lucerne, a Lake Lucerne steamboat takes hikers to Rutli Meadow, where the Swiss nation had its origins in 1291 and where the 22-mile Swiss Path begins. Threading forests and isolated villages, the path leads around Lake Lucerne and ends in the holiday resort of Brunnen. The thematic trail, divided into sections honoring each of the 26 Swiss cantons, features a variety of historic and religious sights in the spiritual heart of Switzerland, including small castles, the pilgrimage chapel Maria Sonnenberg and the 19th-century lakeside chapel named for the mythical William Tell. Various points of the trail can be accessed by boat or train. Another Lucerne-area hike involves a gentle, 30-minute walk around the summit of 6,227-foot Stanserhorn Mountain, which is reached by funicular and the world’s first cable car with a roofless upper deck. On a clear day, hikers will see panoramas of majestic peaks and 10 lakes. The Stanserhorn’s revolving restaurant also offers million-dollar views. Another option is to hike from the town of Stans to the summit (4½ hours). An easy one-hour trek just 300 feet above the city of St. Gallen starts at the Notkersegg train stop near Notkersegg Monastery, a 17th-century Capuchin convent that still houses seven nuns. The trail leads past former storage ponds now used for swimming and descends through Muhlenen Gorge back to the Abbey District in St. Gallen’s Old Town. Hikers enjoy stunning views of Lake Constance. 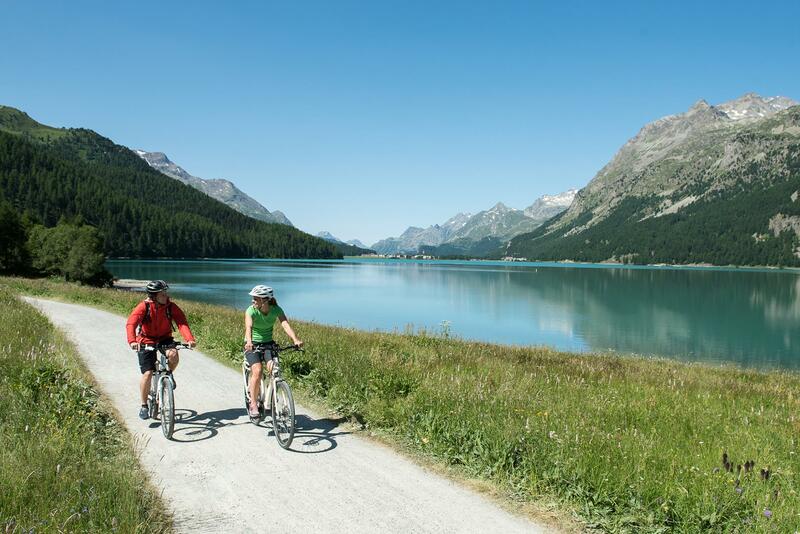 Travelers looking to explore Switzerland on two wheels have a wealth of opportunities on more than 7,000 miles of signposted cycling paths geared to various levels of physical fitness. Most designated routes have a hard surface and see little traffic. On roads with a lot of cars, the routes usually follow cycle paths or cycling lanes with safe road crossings and turnoffs. Along lake shores and river banks, cyclists will find flat paths with only minor uphill sections. Lakes Lucerne, Zurich and Constance are among the many lakes with bike paths that feature easy pedaling and beautiful scenery. An easy route from Zurich to the spa town of Baden follows the Limmat River for 17 miles on a combination of asphalt and natural surfaces. Rolling terrain in Alpine foothills and high-altitude mountain-bike trails challenge experienced riders. 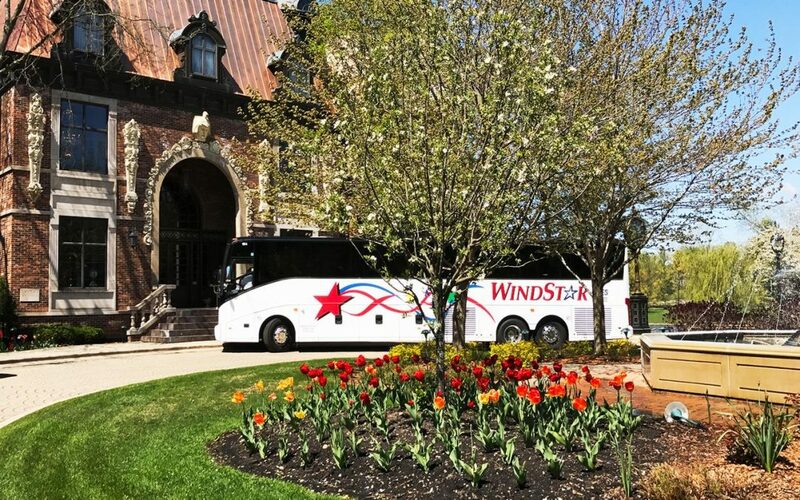 For a safe and enjoyable ride, groups should allow time for breaks, detours and shopping. Adults generally can manage about 10 miles an hour. Speed and daily distance should be adapted to the weakest member of the group; agree to a meeting point if cycling in a large group. On paths with ups and downs, an electric bike, or e-bike, may be helpful, and they’re available throughout Switzerland from rental locations and bike-tour companies that offer multi-day trips. All cycling routes are open to e-bikes, and e-bikers must follow the rules for cyclists. Because riding an e-bike is different than being on a normal bike, it’s advisable to practice your riding technique before starting out. E-bikes, as well as standard bikes, are available for rent at more than 80 Swiss railway stations. 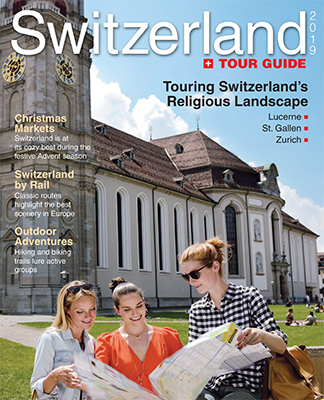 For outdoors-minded groups touring Switzerland, footpaths and bicycle trails serve as magic carpets to heart-pumping adventures and some of the best scenery in Europe.